In the first half of the twentieth century, book dealers in the United States discovered that they could significantly increase profits if they cut up early books and manuscripts and sold them page by page. 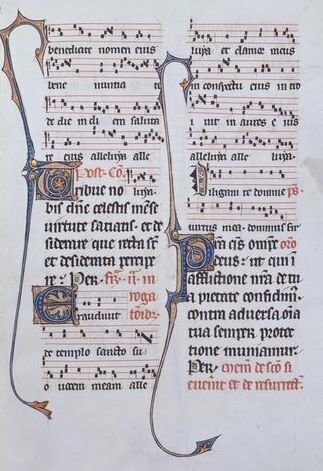 As a result, thousands of precious medieval manuscripts were dismembered and their leaves scattered in a seemingly irreparable scourge of biblioclasm. Today, however, innovative imaging and online technologies are allowing students, librarians, and scholars around the world, including here in Saskatchewan, to digitally repair these books. In this lecture, Lisa Fagin Davis will discuss the history of material fragmentation and digital reconstruction, introducing the nascent field known as "Fragmentology." Lisa Fagin Davis is the Executive Director of the Medieval Academy of America and the author of the Manuscript Road Trip blog. 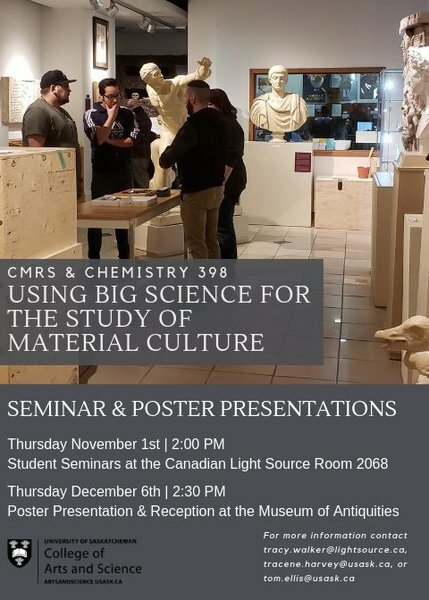 A poster presentation and reception to showcase the work of the students in CMRS/CHEM 398. 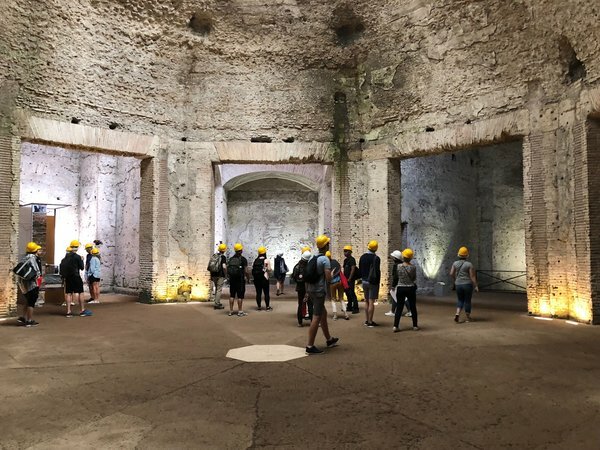 Students of History 308.6 Rome Study Abroad 2018 reflect on their experiences of ancient Rome. Dominik Wujastyk discusses the creation of text editions based on Sanskrit manuscripts. 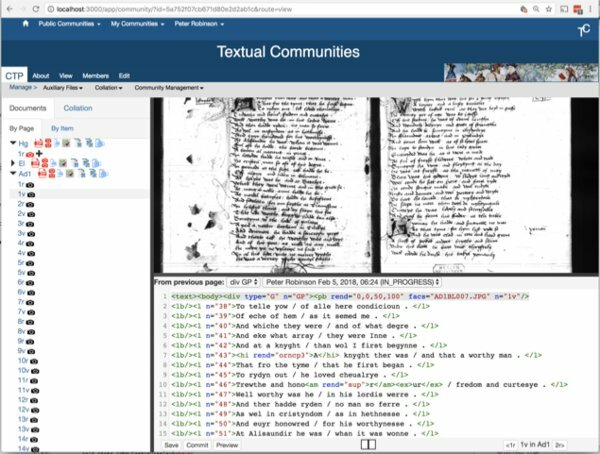 This talk will introduce the new Textual Communities system for online collaborative editing, and illustrate its use with examples. 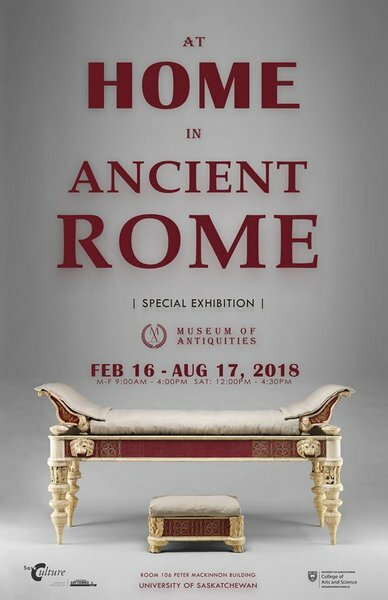 The Museum of Antiquities presents "At Home in Ancient Rome." 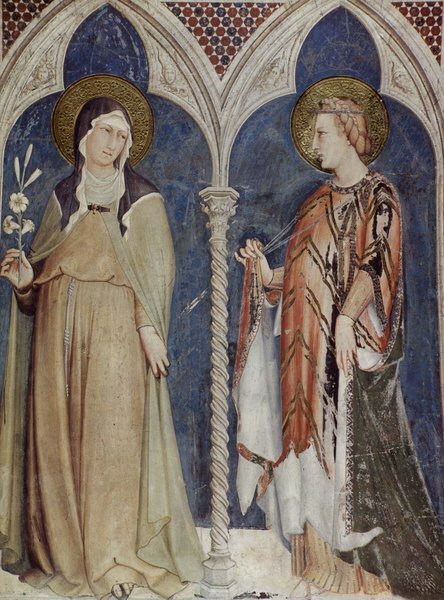 How the medieval example of Clare and Francis of Assisi supports socio-ecological ideas and action today.